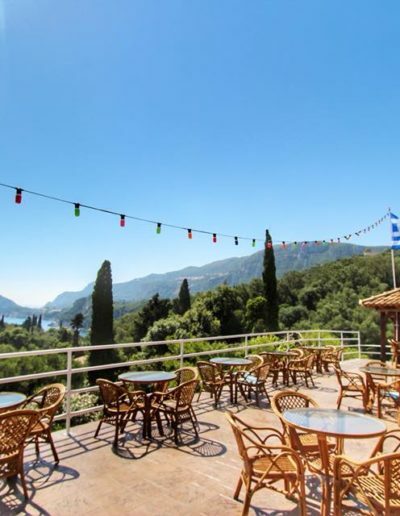 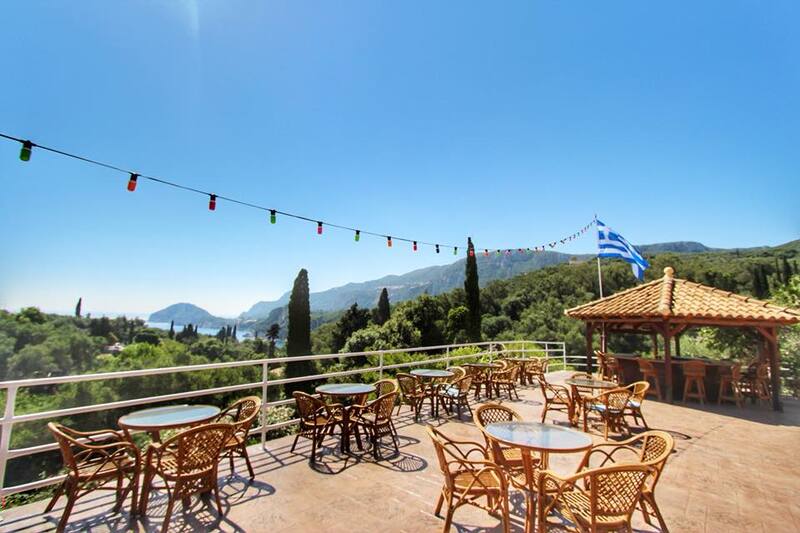 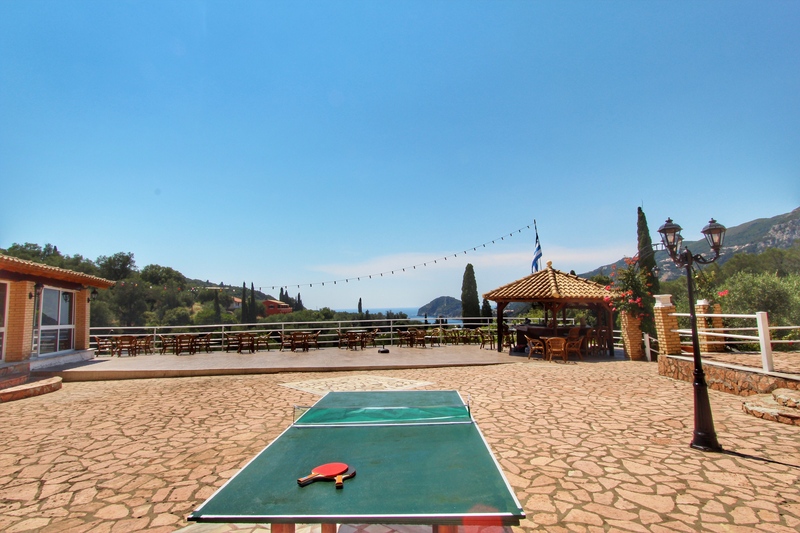 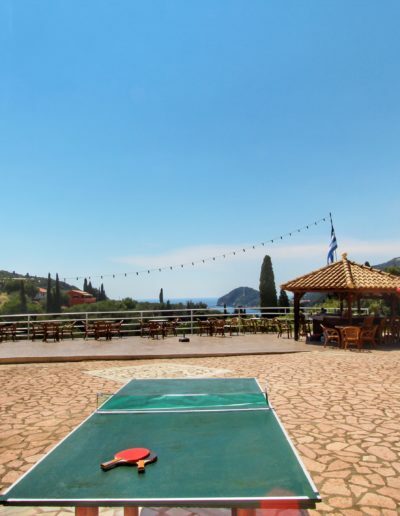 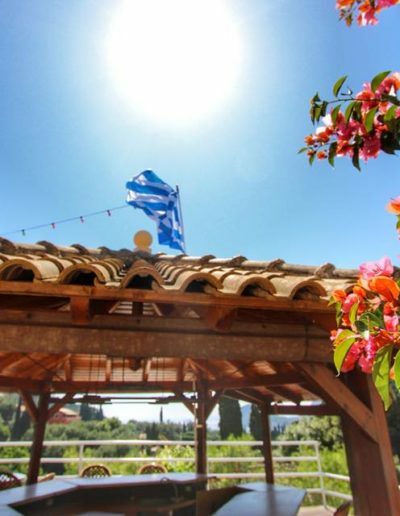 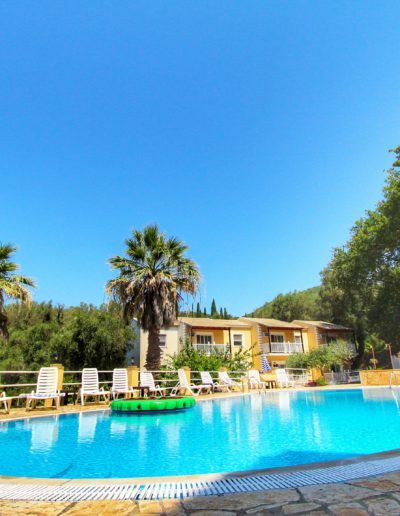 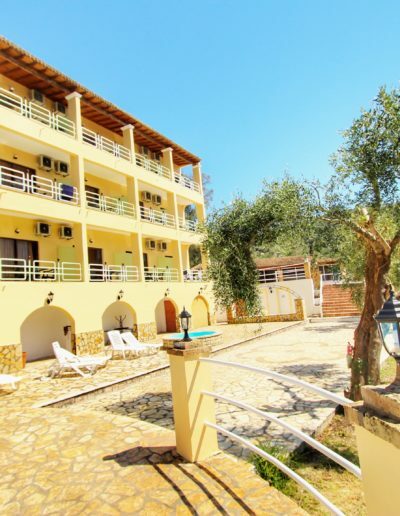 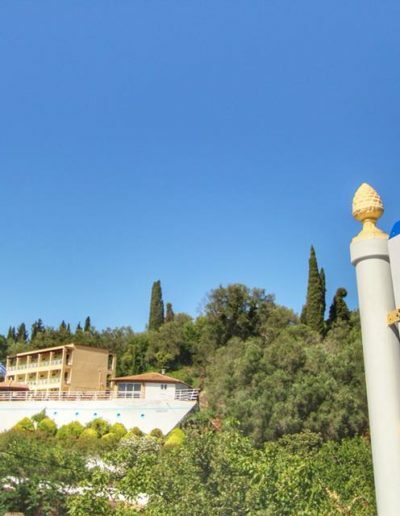 A lovely greek traditional taverna located in a quiet zone and available to guests from June to September; with sun beds and sun umbrellas, offers a relaxing and toning break during your visit to the beautiful Kerkirean countryside. 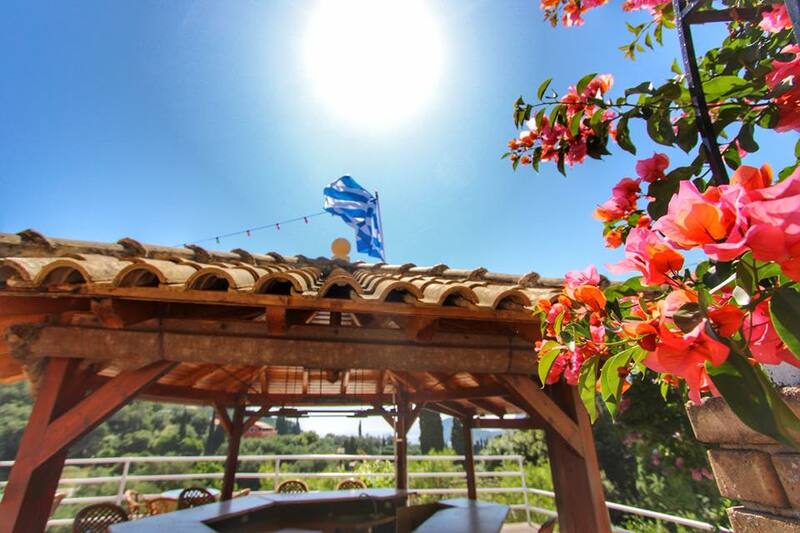 KIVOTOS is open from 8:00 till 23:00. 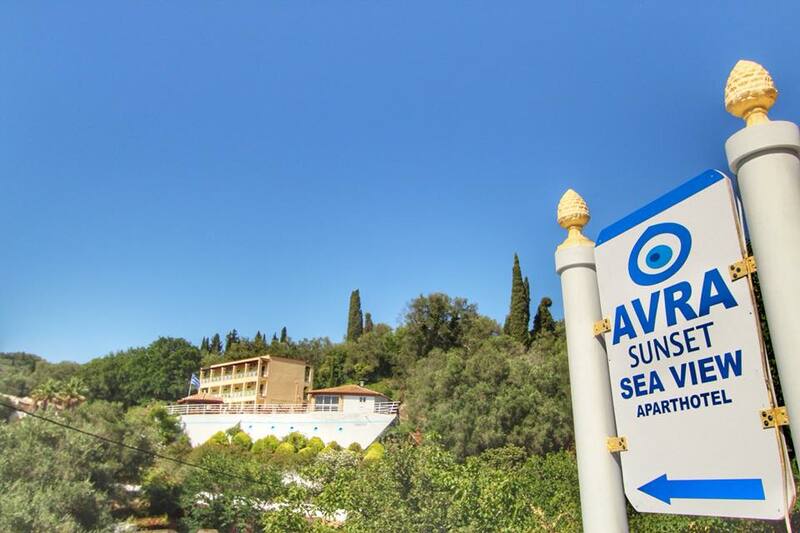 Staying in Avra sunset sea view means getting away from the city’s often chaotic traffic and spends more time relaxing and perhaps ending your day with dining in the lovely view.